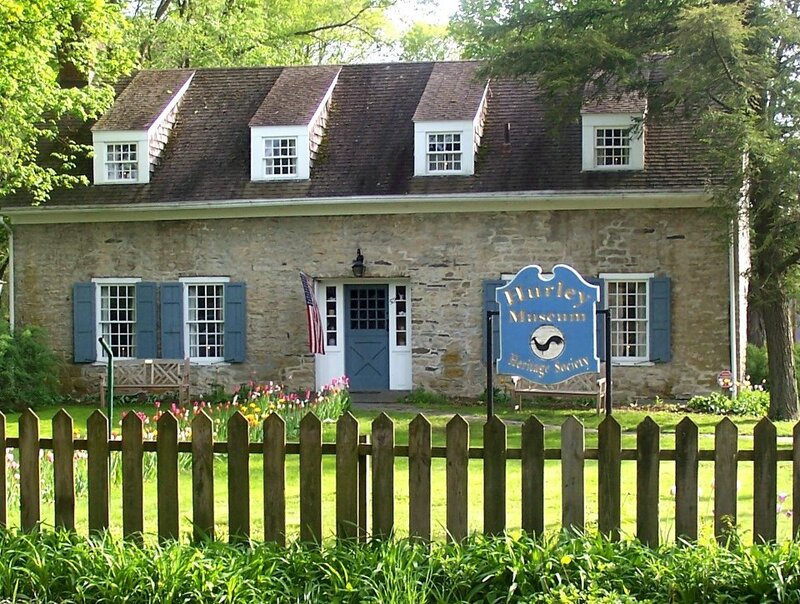 The Hurley Heritage Society is selling 2019 calendars with beautiful pictures of Hurley! It would make a wonderful holiday gift! They will also be available for purchase after August 1st at the Town Hall or currently at the Hurley Library and the Heritage Museum Gift Shop.